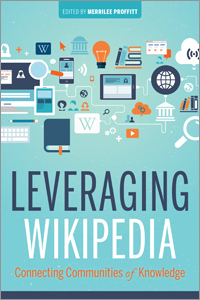 explores management issues around media mentorship, ALSC competencies, suggestions of additional resources, and professional development. Guiding children's librarians to define, solidify, and refine their roles as media mentors, this book in turn will help facilitate digital literacy for children and families. 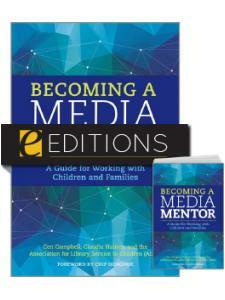 Foreword, by Chip Donohue, Ph.D.
Chapter 1 What Is a Media Mentor? Claudia Haines leads storytimes, hosts maker programs, and gets great books into the hands of kids and teens as the youth services librarian and media mentor at the Homer (Alaska) Public Library. She is a coauthor of the Association for Library Service to Children's white paper, Media Mentorship in Libraries Serving Youth, and trains other librarians as media mentors. 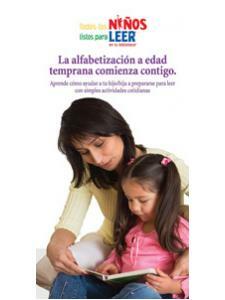 She serves on local and national committees that support families and literacy. She blogs at never shushed. Cen Campbell is a children's librarian, an author, and the founder of LittleeLit.com. She has driven a bookmobile, managed branch libraries, and developed innovative programs for babies, young children, and teens, and now supports children's librarians who serve as media mentors in their communities. She was named a Library Journal Mover & Shaker in 2014 for her work on LittleeLit.com. She is a coauthor of the Association for Library Service to Children's white paper, Media Mentorship in Libraries Serving Youth. For more than eight decades, librarians from the Association for Library Service to Children (ALSC) have intensely scrutinized the children's books published each year, selecting the winning and honor books for the Newbery and Caldecott Awards. 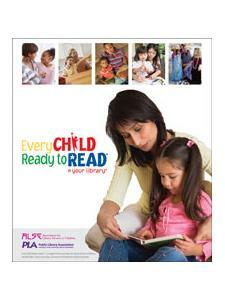 In addition, the ALSC division of the ALA is committed to creating a nation of readers, starting with the youngest. ALSC supports all those providing library services to children, including youth librarians, teachers, families, literature experts, publishers, and child advocates. ”With the variety and quantity of content available today, media mentorship has taken on increasing significance. Mentors should be promoting healthy media consumption that shows balance, quality, and engagement. The text directly addresses the concept that high-quality content matters. 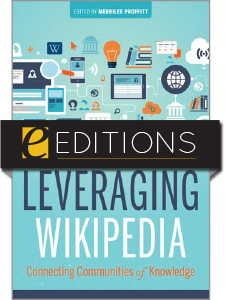 The authors cover this topic extensively, from providing research supporting media mentorship to showing how media mentorship works in practice ... [this book] provides enrichment for current mentors or those looking to evaluate what being a mentor means." ”Well-written and useful ... This is a timely selection that addresses an important topic. While everyone will find something useful, administrators, managers, and heads of youth services departments will especially be able to put into practice the ideas included here." 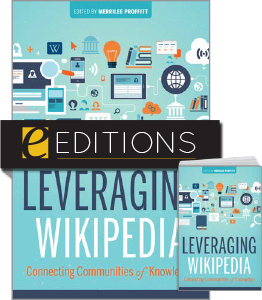 ”While demystifying new and emerging technology, Haines and Campbell offer a clear, concise roadmap that helps youth services experts in public libraries assume the vital role of media mentor. 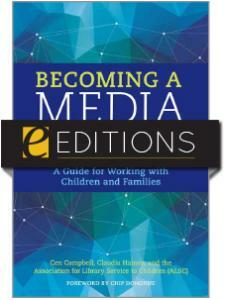 Much more than a simple how-to manual, Becoming a Media Mentor focuses on field-tested, research-based best practices for librarians serving children and families. The book will benefit any public library aiming to excite their community by offering innovative learning experiences in the library and at home."